What is clear is that even the Apple Genius can’t unlock her account. Which means no access to the songs, movies, TV shows, books, etc., that she has purchased over the years. No access to archived mail messages. No access even to her own documents, which in the last year Apple has been pushing people to store on iCloud—setting up its software to save there by default, meaning that less computer-savvy people may not even realize what’s going on. The point of this post is not to bash Apple, although when a company manages to turn a loyal customer into someone determined never to spend another dollar in its stores, that company may want to reconsider its practices. Apple got bad publicity in August 2012, when a hacker used a stolen credit card number to gain access to the iCloud account of a Wired.com reporter, then wiped all the information off the reporter’s phone, iPad, and Mac, one after another. The reporter wrote up his experience as a warning to others. So if Apple is nervous, even to the point of over-compensating, one can understand. At the same time, real people forget their security questions and passwords. They sell computers and move on to newer machines. If someone can show up at an Apple Store and prove her identity, then surely the rules of common sense should apply. These two complementary stories highlight a real and evolving problem. Like many people, I rely on my computer. I write my novels on it. I use it to store pictures, music, books, letters, e-mail, and all kinds of important documents for home and for work. I surf the Web, for pleasure and for research. Having my computer crash, or even the house cable modem go on the fritz, feels like being thrown into the Dark Ages without a map back to the present. It’s enough to trigger a full-blown anxiety attack. Even so, I have watched with some bemusement the growth of the various cloud services—bemusement because I am old enough to remember when the excitement of personal computers lay precisely in their independence: you didn’t need a teletype terminal to connect to a mainframe; you could maintain your own files and programs. 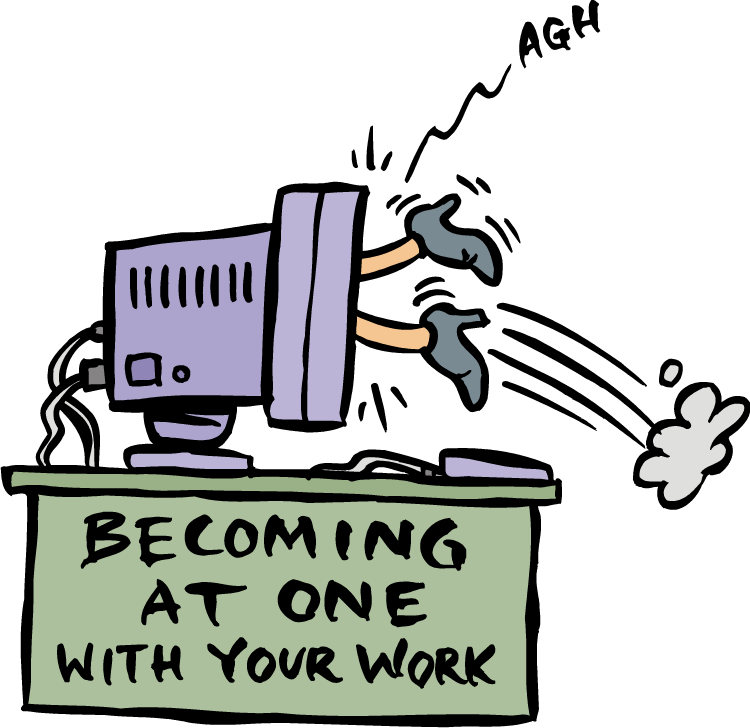 I am not a Luddite. I ditched my typewriter thirty years ago and never looked back. I understand that hard drives fail, that disasters happen, that it’s useful to have offsite backups. I keep copies of my novels in six different locations, including an offsite backup service. I keep multiple copies of work files, too. But I remain suspicious of large companies that promise to keep working copies of my documents on a server somewhere, even if it means that I can access them from anywhere in the world. The trend back toward machines that function primarily to connect us to an online service that stores the programs and files we need for everyday life bothers me. What happens when the company decides (as tech companies often do) that this service is not reaping the expected benefits and discontinues it? What happens if the company decides it no longer trusts you, as happened with my friend Diana? Google Apps used to be free; now it’s not. For the moment, users who signed up in the old days are grandfathered in, but will that deal last? Google has also announced plans to shut the doors on its popular Reader service as of July 1, 2013—unconcerned that many independent RSS readers rely on Google Reader. Instead, it has announced a new Notes program, to compete with Evernote—among other services. Users are supposed to take it on faith that Notes will remain available as long as they need it. Sorry, I think I’ll wait and see. Google is not the only company that changes on a dime. iCloud used to be MobileMe, which used to be .Mac, which began life as a free service that soon cost $100/year. Computers once came with built-in drives (disk drives, then CD drives, then DVD drives), so that you didn’t absolutely need an Internet connection just to install a program. Now, in many cases, they don’t. I could go on, but I’m sure I’ve made my point. Things change. In the world of technology they change with more than the usual speed—often for the better, but not always. Still, you can bet that I won’t be letting my programs use iCloud as their default location anytime soon…. As I finished the draft on this post, the news came over the wire that Amazon.com plans to buy Goodreads for an undisclosed sum. The site’s users are up in arms, while its founders and staff assure them that nothing will change—oblivious, it seems, to the reality that something fundamental already has. By the end of the next fiscal quarter, the world’s largest bookseller will control access to sixteen million self-proclaimed book readers, to whom it can promote authors selected by itself by means that it will determine, because it holds the purse strings—no matter how much the Goodreads staff trumpets its independence. Wave of the future, they say, but the future looks distinctly cloudy from here. 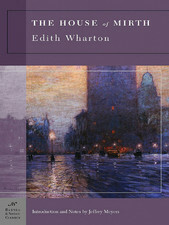 I had been planning a post about characters—and discarding all the possible approaches as too hackneyed or too boring or both—when I finished reading Edith Wharton’s The House of Mirth for the Dead Writers Society, a Goodreads group (if you happen to belong to that group, rest easy: no spoilers here). Lily Bart, the main character in The House of Mirth, got to me—as I suspect she gets to most people, because Wharton designed her to do exactly that. So I decided that Lily had the potential to become my entrée into the discussion of fictional characters. More specifically, difficult characters. 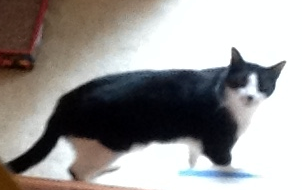 When we first meet Lily, she appears (to the modern mind) shallow, manipulative, and thoroughly unlikable. She exists on the fringes of early twentieth-century New York society, although she sees herself in, and at first appears to occupy, a place of acceptance. She is beautiful; she moves in the best circles (although her poverty places her at the edges of those circles); she has influential friends. But her thirtieth birthday is approaching, and her opportunities to establish herself are constricting. Her means don’t equal her desires, and she has trouble imagining alternatives. Within the first few chapters, she settles on a young man, Percy Gryce, who has nothing to recommend him except his fortune. 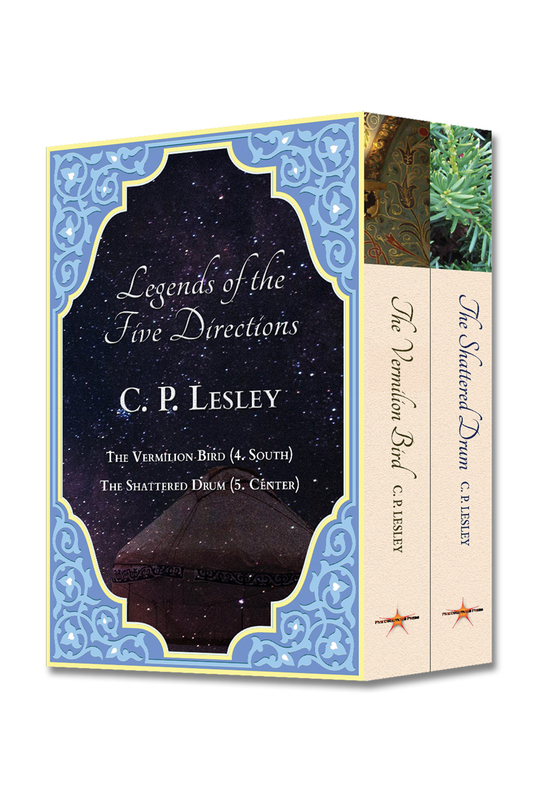 Lily sets out to seduce Percy into offering her marriage, knowing that she does not love him or even admire him. She does not succeed, in part because a woman who turns out to be her nemesis interferes, and in part because Lily waffles. 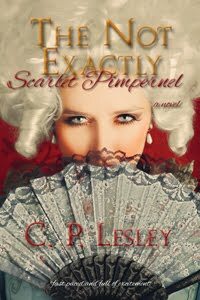 She wants Percy’s money, but she lacks the ruthless determination exhibited by her nemesis. Every time she has to step up to the plate, she retreats. Every time she discovers an alternative, she retreats from that, too. This inability to be ruthlessly cold-hearted, à la Becky Sharp or Scarlett O’Hara, or deeply principled makes Lily Bart infuriating. And as the book picks up steam, we discover that Lily has exhibited such ambivalence for years. She has had many opportunities to choose love or money, and each time she draws back—spikes her own guns, so to speak. She is, in short, a difficult character. But what makes her difficult? In part, the answer is Wharton herself. With apparent glee, she rips every possible solution away from Lily, one after another. Marry a rich man? No. Become a rich man’s mistress? No. Establish her own career? No. Marry for love? No. Wharton forces Lily into a box and refuses to let her out, presumably to make a point about the society that Lily inhabits, the society that rejects her, its smallness of mind, its focus on trivialities, its material excesses and spiritual destitution. In that sense, Wharton, too, is a difficult character. Perhaps I’m wrong. I hope I am. But I can’t help feeling, based on my own experience, that Edith Wharton would have a hard time publishing The House of Mirth today. It’s a wonderful book, well worth reading, yet not a comfortable one. If it came in over the transom from an unknown author, what literary agent or editor would pick it up? The first hundred pages are all slow build, full of exposition and telling. In the ninety seconds that agents give a book, where is there room to discover a classic that doesn’t hit its stride until halfway, then roars toward its relentlessly uncompromising finish? These days, wouldn’t Wharton have to self-publish? And if she did, how long would it take her book to break out? In short, have we lost the ability to appreciate difficult characters? As a historian who writes historical fiction, I am always interested in how other people like me handle the overlap between fact and imagination. So I particularly enjoyed my interview with Douglas Skopp, a retired professor of German history, in which we talk at length about how he negotiated the same boundary. 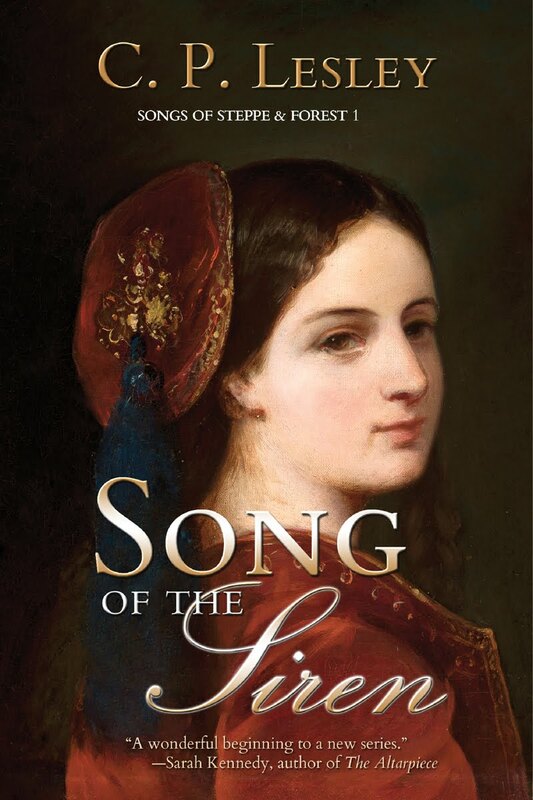 The results of our conversation are now available online at New Books in Historical Fiction. As with all the New Books Network podcasts, you can listen to the interview or download it free of charge through the link above. Doug’s podcast (and even more, his book) address some of the same questions raised during my conversation in January with Julius (Jay) Wachtel. So listen to them both. They will make you ponder what limits you might cross in service to a cause that seemed greater than yourself. Jay also has a new interview on another site. And here is my post introducing Doug Skopp’s Shadows Walking. “First do no harm.” Every doctor in the Western medical tradition swears to observe this basic principle of the Hippocratic oath before he or she receives a license to practice. Yet in Nazi Germany, doctors who had sworn to heal participated in grotesque medical experiments on concentration-camp prisoners, conducted sterilization campaigns against their fellow-citizens, refused treatment to terminally ill patients, and supported euthanasia, eugenics, and antisemitism. How did they justify such a perversion of their calling? 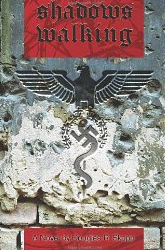 This is the question that Douglas R. Skopp addresses in Shadows Walking, his extensively researched account of the intertwining lives—like the snakes on Aesculapius’s staff—of two fictional German doctors, the boyhood friends Johann Brenner and Philipp Stein, from 1928 to their final meeting near the end of World War II. The novel opens in Nuremberg in 1946, with Johann working under an alias as a janitor in the Palace of Justice, where the Allied trials of Nazi war criminals are underway. A chance meeting with his estranged wife—furious to discover that her husband has been hiding in the city for months—sparks in Johann a desire to explain in a letter the crimes he has committed since he last saw her, the reasons why he has allowed her to believe that he died near the end of the war. Every paragraph of his letter leads into a flashback that reveals a segment of his past and pushes Johann farther down the road to Nazism and Auschwitz. Meanwhile, Philipp, as a German Jew, experiences the shrinking horizons and worsening abuse that Nazism inflicted on its victims. Because of its subject matter, Shadows Walking is not easy to read, but it is an important book, well worth the investment of time and energy. Doug Skopp traces the path by which fundamentally decent people can descend into barbarism if they forget the importance of compassion. It could happen in Germany—and did. It could happen here. It could happen anywhere. First off, thanks to Leila, who came up with the idea of the Elizabeth Peters love fest at her blog, Bookshelves of Doom (darn, I wish I’d thought of that name first). So here is my contribution. You will find what other people have to say at Leila’s site. Since then, I have read everything Elizabeth Peters has written. I have bought everything she has written. I have shelves of hardcover books by her—which, being a cheapskate, I can say of hardly anyone else. And what I do not own in hardcover, I own in paperback or e-book—more often, both. I have recommended her books to more friends than I can count. I have sent them to my mother. If Amelia has another adventure tomorrow, it will be on my wish list before I have finished reading the entry. I also love the Vicky Bliss mysteries, especially the four that run from Street of the Five Moons to Night Train to Memphis. Jacqueline Kirby has never been as much of a favorite, but The Murders of Richard III and Die for Love are wonderful. I swear I own three copies of each, some of them lent to friends and never recovered. 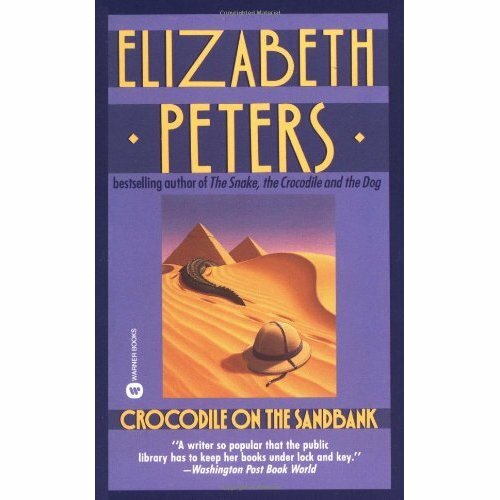 It is also (I confess this here) my dearest hope to interview Elizabeth Peters one day on New Books in Historical Fiction. I just have to screw up my courage and ask. So thank you, Ms. Mertz/Peters/Michaels, for many, many joyous hours of reading. Please keep writing, because your fans are eagerly awaiting the next adventure. And thank you, Leila, for hosting this tribute. The British press has been in a flap the last couple of weeks in response to a lecture in which Hilary Mantel, the prizewinning author of Wolf Hall and Bringing Up the Bodies, sharpened her authorial scalpel on the new duchess of Cambridge and the late Princess Diana. Was Mantel on to something, or just being mean? Did she attack the royals or the press and society? In short, Mantel invokes—perhaps unintentionally, perhaps not—the old canard that romance novels are the equivalent of the distaff that pricks Princess Aurora’s finger and sends her into a hundred-year sleep, and reading a book that concludes with a wedding and a fairy-tale ending forces you to believe that life plays out the same way. My buddy Diana Holquist has already tackled the romance novelist aspect of Mantel’s comments in this post. Today I’m talking about the second part: the readers. 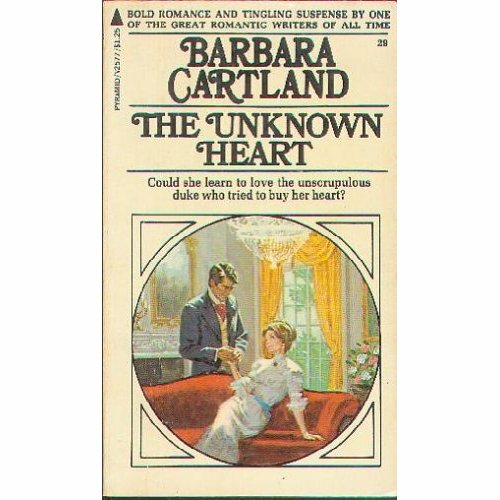 Confession time: I used to read Barbara Cartland novels. I read quite a lot of them, in fact—probably about thirty—when I was in college. I read them with several of my close friends, and we thought they were a complete and total hoot. I lent one to my mother right after her hysterectomy, and I had to take it away from her because she was so busy laughing that she nearly tore out her stitches. 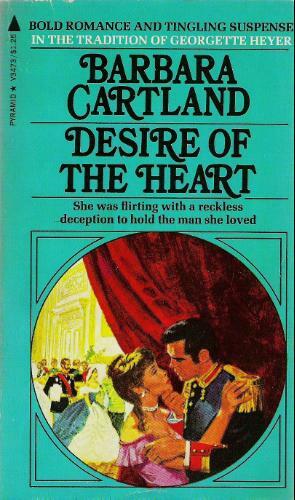 I read Georgette Heyer, too, and Emilie Loring, but Cartland was, by far, the ideal study break. You could toss one off in an hour and a half, read the choice passages aloud to the rest of the group, chortle a bit, and get back to work. 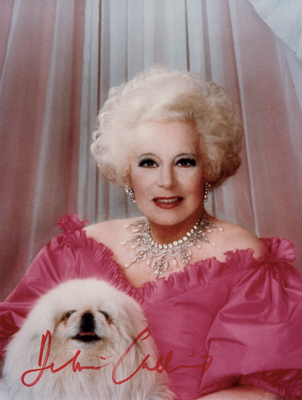 Barbara Cartland went on to have a truly spectacular career: she published 723 novels and reportedly left another 160 to her estate. Hence my thirty constitutes such a tiny fraction of the whole that it would be negligible, were it not for one thing. Every Cartland novel has the same plot: beautiful (or potentially beautiful) virgin meets handsome, dashing, relatively young (but always older than she) nobleman and instantly falls in love. Something—usually several somethings—gets in the way, but sooner or later virgin and nobleman declare their love and marry or, if married early in the book, declare and consummate their love. The virgins are always innocent, the noblemen worldly, one or both of them has enough money to support a small country, and anything much beyond a kiss occurs only between a married couple and then behind closed doors. And there are ellipses—lots and lots of ellipses. Whenever the virgin must interact with the man of her dreams, you can count on ellipses (my college friends and I referred to them as dot dot dot, as in “I love you dot dot dot Drogo. [Yes, even my sample included several heroes named Drogo—I have never personally known a human being named Drogo, have you?] I love you dot dot dot and I am dot dot dot yours, completely and absolutely yours. I dot dot dot always have been”). The purple prose, the conviction that one look sets a person’s destiny forever, the bizarre twists dressing up the same underlying plot (American heiress loses 200 pounds, moves to her husband’s ducal estate, and goes unrecognized while she wins his heart in The Unknown Heart; Irish heiress dons dark glasses and moves to London, marries a duke who’s in love with her aunt, runs off to Paris and goes unrecognized as a pretend courtesan while she wins the duke’s heart in Desire of the Heart, the source of the Drogo quotation above), the cookie-cutter titles: it’s all hilarious. But is it, as Hilary Mantel implies, dangerous? I suppose it could be, if anyone takes it seriously. But is that possible? I can’t speak for Princess Diana. My acquaintance with her didn’t extend beyond watching her wedding in 1981 and endless glimpses on the nightly news thereafter. I wouldn’t presume to know what she read or what she thought about what she read. Perhaps, at nineteen, she did believe in fairy tales. I know I did. 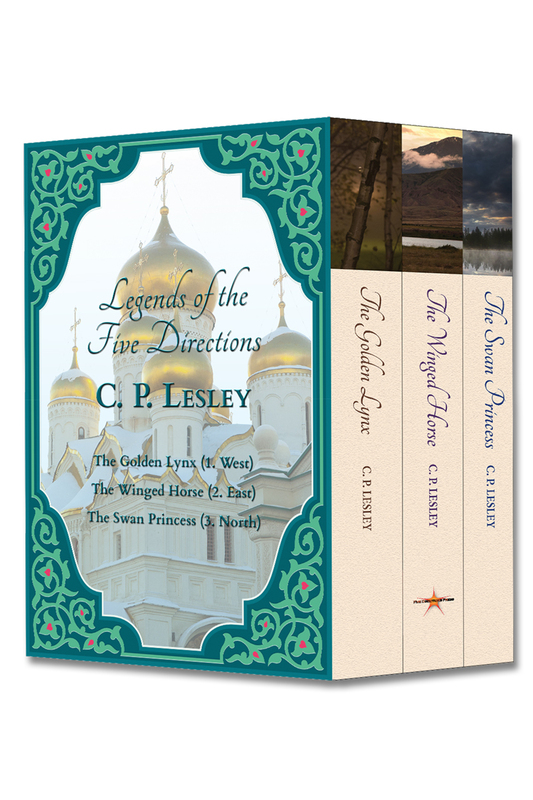 I read Heyer and Loring because I believed in fairy tales—or at least desperately wanted to believe in them, despite already suspecting that life was not that simple. When I grew older and acquired more experience, I stopped reading Loring in favor of more complicated stories; eventually, I stopped reading romances and moved on to other kinds of books—although I still love Georgette Heyer, who had a gift for characterization few other authors can match. And although I write romance into my own novels, my romances never quite fit the formula and remain secondary to the plot. I can’t make it work. I want something more realistic. But even in my romance-reading heyday, Barbara Cartland’s fairy tale was too outrageous to swallow. It was funny four decades ago, and it’s even funnier now (yes, I found used copies of the American and Irish heiresses’ stories on Amazon.com). If Princess Diana believed that story for a moment, it can only have been because her life imitated it—for a few months, until she found out that she wasn’t playing the heroine’s part in her husband’s story after all. Then real life intervened, and she had to deal with it, just like everyone else. Maybe once in a while she reread the fairy tales for solace, until they became too painful and she put them aside. Fairy tales aren’t real, even when we wish they could be. But just like a trip to the Caribbean, they can offer a fun place to escape—for an hour. Let’s not bash readers by assuming they don’t have the sense to know the difference.